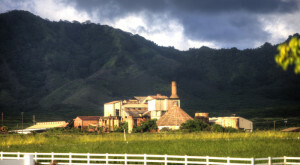 The Hawaiian Islands are home to fascinating history, culture, and traditions, none of which is more fascinating the process of Pa’akai, the Hawaiian word for salt making, which means “to solidify the sea.” Nestled on the southern shore of Kauai in Hanapepe is the last frontier of true Hawaiian salt making. The Hanapepe Salt Flats are a thing of mystery, and we’re hoping you come along on our journey to uncover the secrets these unique bodies hold. 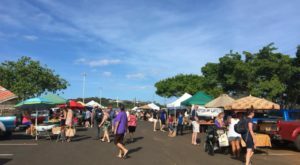 A practice that dates back to when Kauai was first inhabited, the labor-intensive process that is said to be the only one of its kind in the world. The salt patch is owned by nearly 20 different families that continue on the tradition each year, working as others have done for generations before them. 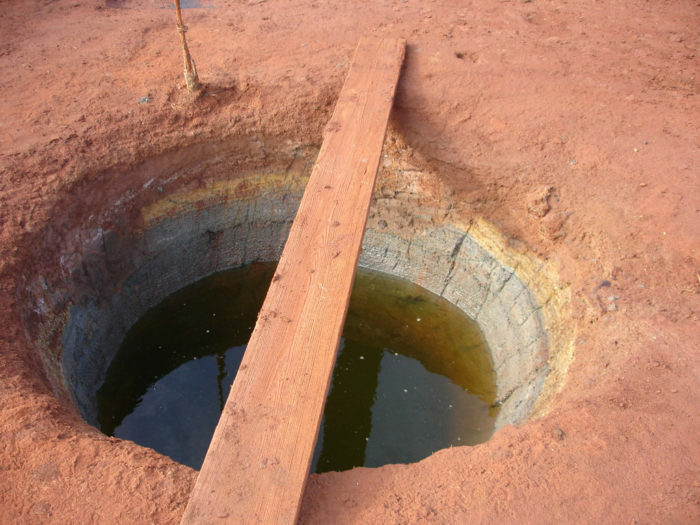 Each year around June when the sun is high and hot, the salt-making season begins with the men of each family jumping into the deep wells that were covered by the ocean all winter, bailing out the water and scrubbing the well walls to open the pores and allow fresh ocean water to seep in. 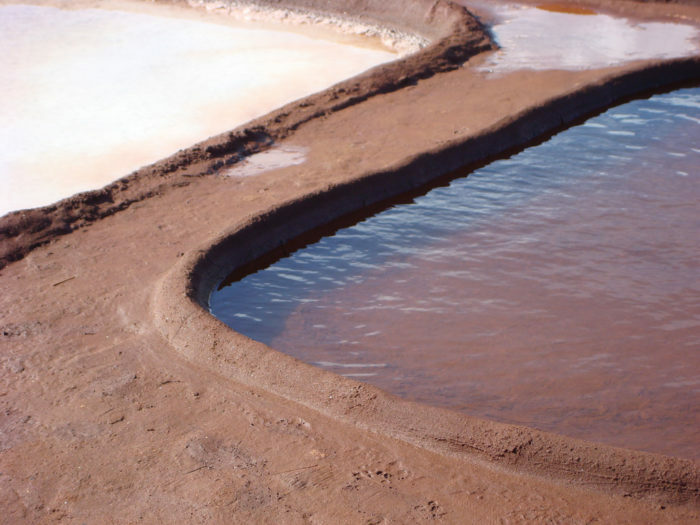 The salt pans are scraped to remove the mud that built up during the winter and are then lined with thick, gooey black clay. 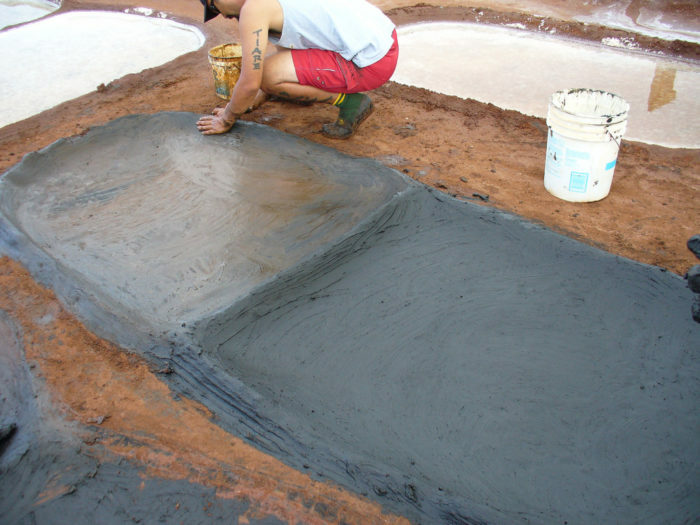 The clay is shaped by hand, and once it is dry, water from the freshly scrubbed wells is poured into the pans where, over the next several weeks, a rotation of new water, sunshine, and evaporation continues until a slush-like layer of salt forms. 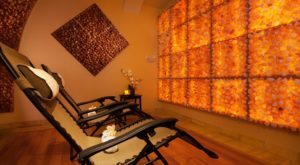 The salt is harvested by slowly, carefully raking the large flat crystalline flakes from the base of the bed. It is then dipped in buckets of fresh water to rinse off the mud and remove other debris. Once it resembles large grains of what one would recognize as table salt, it is drained and left to dry in the sun for up to six weeks. Depending on the conditions, a family can complete up to three harvests each season, yielding as much as 200 pounds of salt, though it has been much less in recent years. Unfortunately, a lot threatens this ancient practice, including helicopters from the neighboring airport and broken beer bottles from beachgoers. 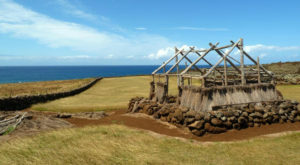 In an effort to preserve the land and the practice of her ancestors, Kuulei Santos, who was taught how to make salt by her grandma and parents, began advocating for the preservation of this land, and even gives tours of the salt patch to school children and visitors to Kauai. 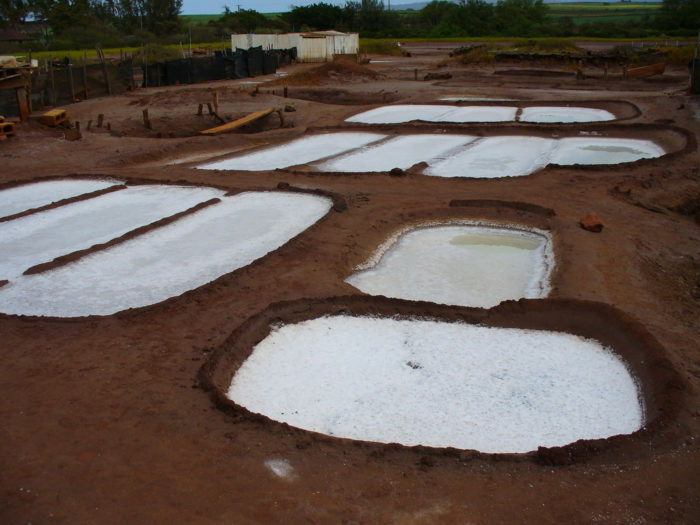 In keeping with tradition, Hanapepe Salt cannot be sold, only given away or traded. 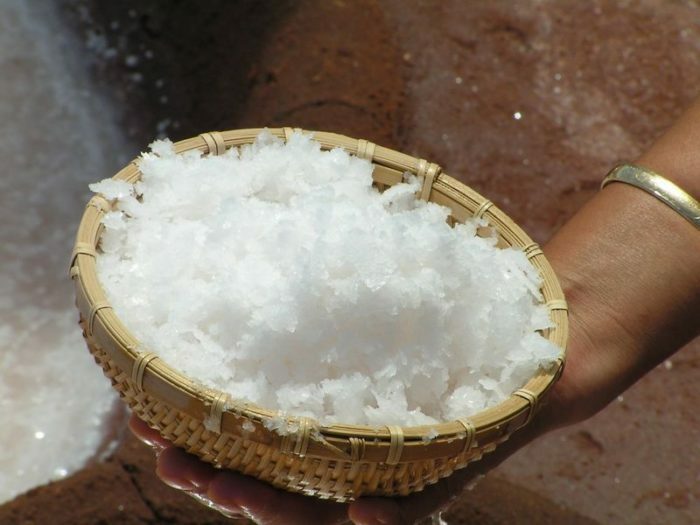 Hawaiian salt is used for seasoning and preserving food, and is a common gift from one family member or friend to another. 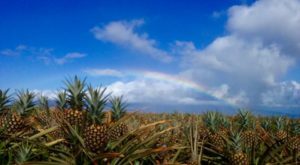 The flavor of the Hanapepe Salt is rounded out a sweetness you might not expect, and many consider it to be the most delicious salt they've ever tasted. 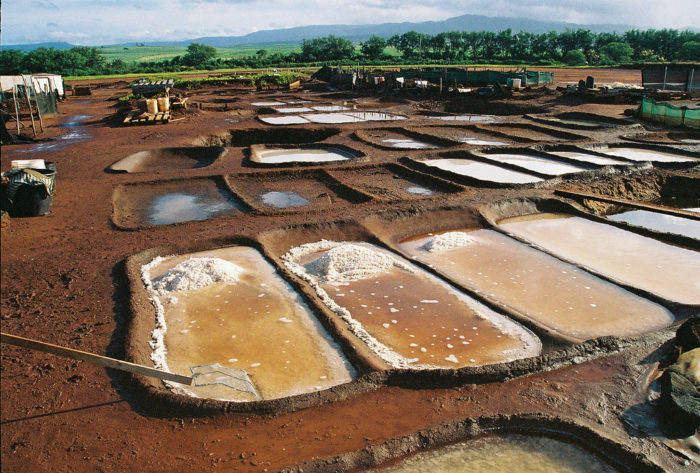 Some say the secret to the salt’s sweet taste is the brine shrimp that live in the wells. 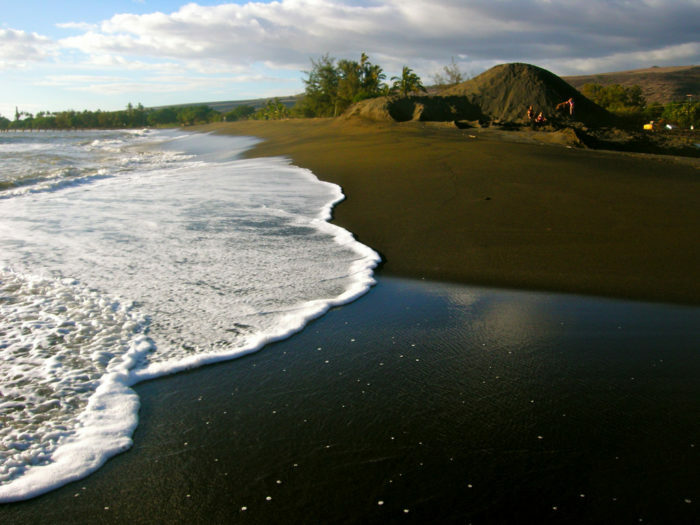 You may have heard of the nearby Salt Ponds Beach Park, but didn't know where the name came from. 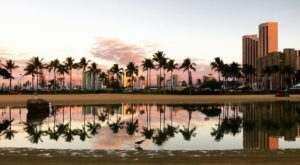 Guess no more, as this picturesque beach with lifeguards, comfort stations, picnic tables, grills, and plenty of space to sprawl out — both in the sand and the grass — was named after the Hanapepe Salt Flats, a mysterious and hidden gem that has been around for centuries. 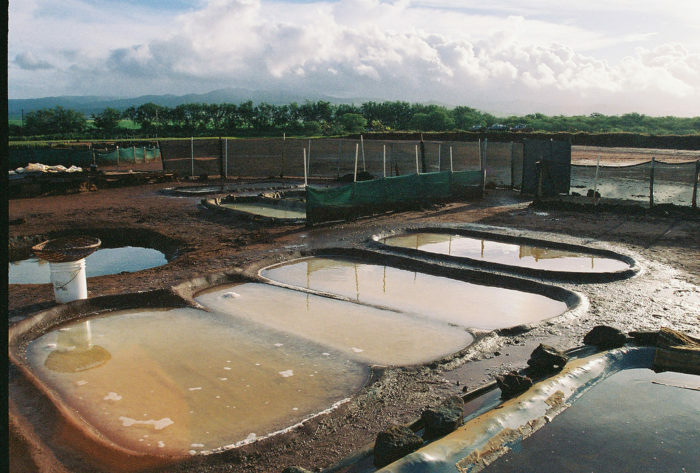 Whether you've visited this area of Kauai or not, it's hard to deny that the process of saltmaking that has been passed down for generations is fascinating, to say the least. 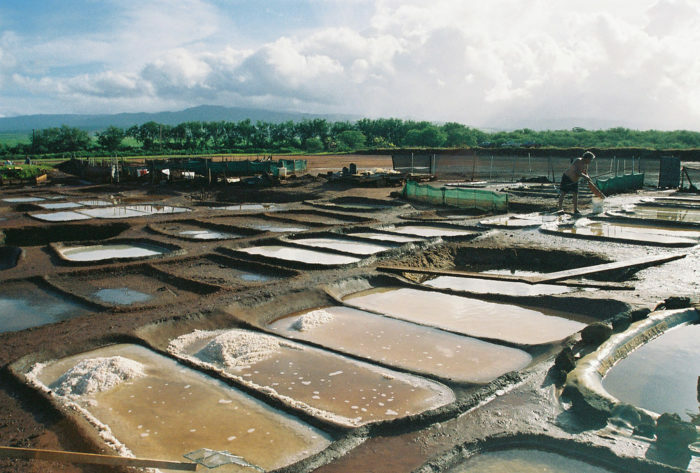 So, did you even know the Hanapepe salt flats existed? 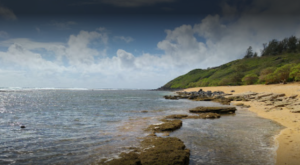 What other mysterious spots or hidden gems in Hawaii should we write about next? 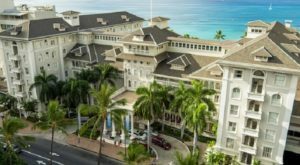 Share your opinions with us in the comments below, and then click here to read about the entire neighborhood in Hawaii that was mysteriously abandoned.